Zynga’s 2012 riches to rags story continues apace as CEO Mark Pincus delivers a message to the social game studio’s staff and shareholders warning of even more troubled times coming along with its impending third quarter earnings report. Translation: Don’t worry about it! It only looks like our company is a burning boat slowly sinking into a frigid sea of consumer disinterest and mismanagement. 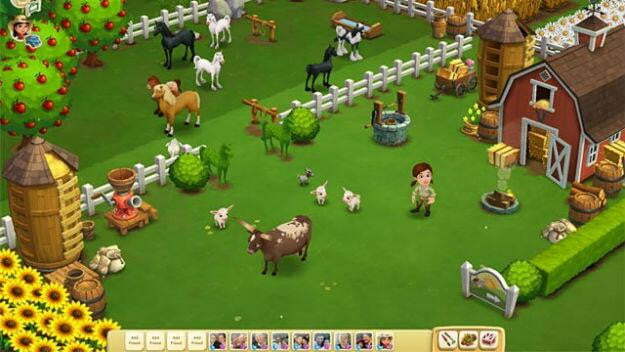 Zynga reported a net loss of $23 million at the end of the second quarter in July. Losses for the full fiscal year or now projected to be greater than $105 million. Its stock is currently trading around $2.50 per share, down 84 percent from highs following its initial public offering. Its market cap has crumpled from $20 billion before the IPO to around $1.7 billion today. Its executives have abandoned the company en masse. Its audience is dwindling. Its competitors are suing. Zynga is the portrait of a company on fire. The deep Bluetooth sea: Will Edifier's new speakers stand out or blend in?